Standard 5 hp front tine rototiller. Used for gardens or preparing sod areas. 26" swath and weighs 143 lbs or 65 kgs. 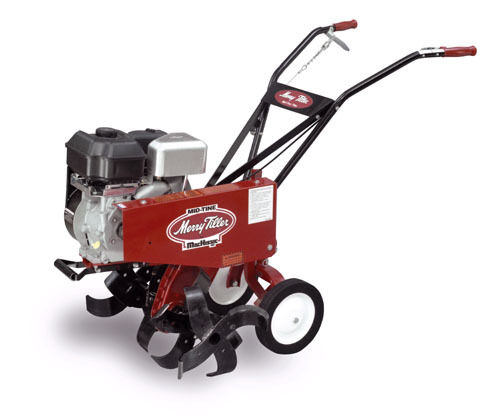 * Please call us for any questions on our garden tiller 5 hp rentals in Calgary, Alberta.